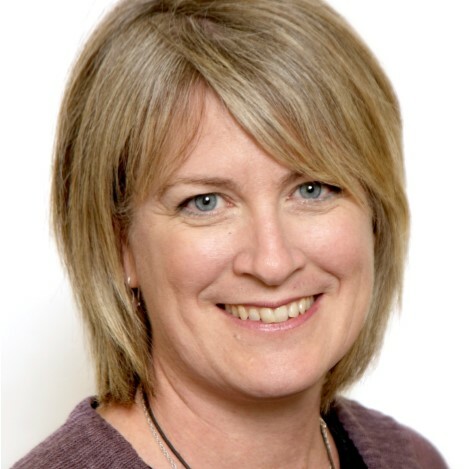 Dr Nancy Fowler, an Associate Professor in the Department of Family Medicine at McMaster University, has been appointed to the role of Executive Director, Academic Family Medicine by the College of Family Physicians of Canada (CFPC). Dr Fowler is a practicing family physician with McMaster Family Practice, a Hamilton-based clinic within the McMaster Family Health Team. During her tenure as the Department of Family Medicine’s residency program director and enhanced skills program director, Dr Fowler led the development of the rural stream and the expansion of the family medicine residency program. This time of expansion also saw the creation of several new medical education sites. A 1985 medical degree graduate from McMaster, Dr Fowler received Certification in the College of Family Physicians (CCFP) in 1987 and Fellowship (FCFP) in 2002. Throughout her career, Dr Fowler has been actively involved with the CFPC. She has participated with numerous CFPC committees, the Section of Teachers Council, the Triple C Implementation Task Force, the Family Medicine Forum Executive, and is currently the Chair of the newly formed Postgraduate Education Committee. Her major career interests are dedicated to issues of diversity, equity, cultural safety and access within the health care system. In her new CFPC role, which is effective October 1, 2016, Dr Fowler’s portfolio will include responsibility for the direction and leadership of family medicine certification examinations and assessment, Certificates of Added Competence, research, all aspects of the CFPC’s involvement with undergraduate and postgraduate family medicine education and the important collaborations with the academic community across the country. She will also have involvement with important initiatives under way related to accreditation of family medicine residency programs, helping prepare family physicians for rural and remote practice, and ongoing Triple C implementation and assessment.